I developed a great way of creating links to YouTube and similar sites that works well for desktop and mobile users. Just use a Web Link with a description. 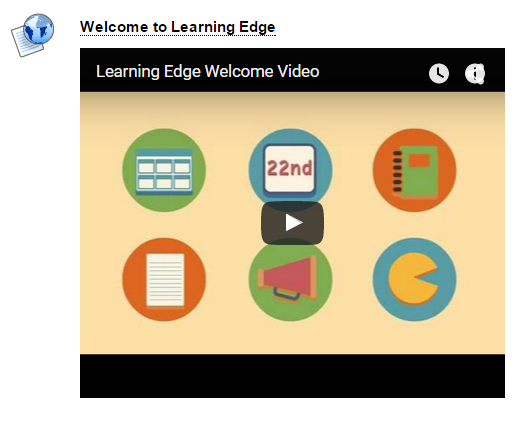 Mobile users get the web link too (Learning Edge Welcome Video) but don’t see the embedded picture. It works great – give it a go. For further help and support on this or any others aspect of Learning Technology, please contact your faculty Learning Technologist: Learning Technology Development Division Contacts. This entry was posted in Blackboard, Learning Edge by David Callaghan. Bookmark the permalink.